from the people who have participated in them? (he was kind enough to forward them to us). 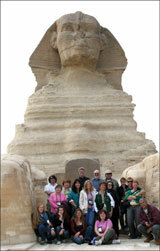 Our Travelers' WEBSITES - check them out! 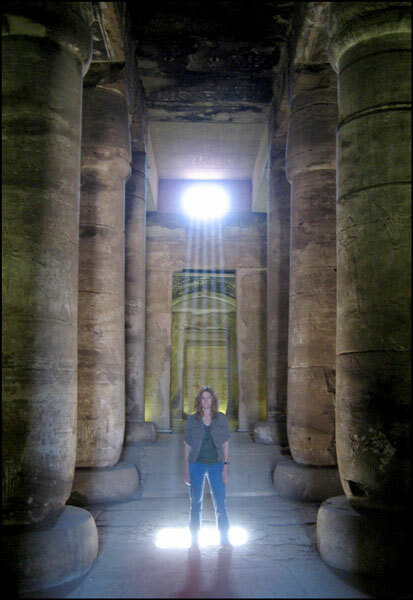 Also see his book, Napoleon's Pyramids, the first in a series of three. Now translated into more than 20 languages and available at most libraries. Some helpful hints from one of our Australian Travelers. NEW! World's Top Wonders with Geoff Seiler. Geoff and his wife Colleen came with us to Egypt in Sept 2006 and Jordan/Petra in Feb 2009. Mr. Andrews Hair Company, a Multicultural L'Oreal Elite Salon in Richmond, VA. 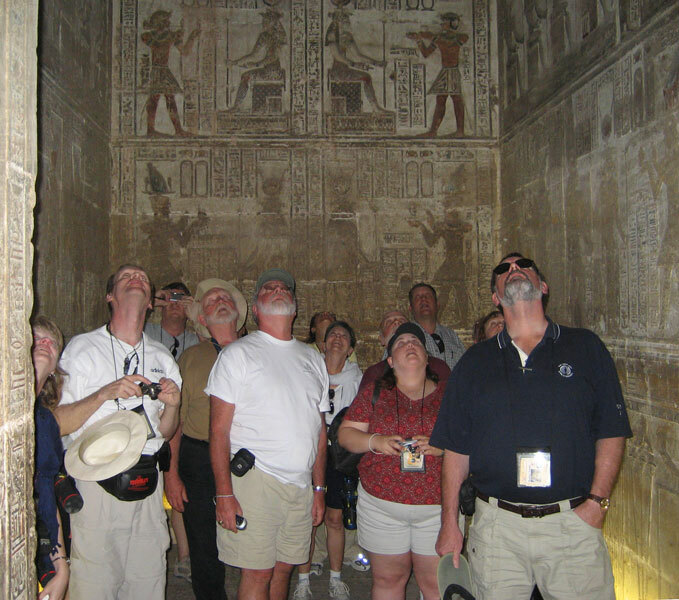 Owner, Ernest Andrews, and his wife, Patrice, joined us for our September 2006 tour. Carolann Barrett from the Harvard-Smithsonian Center for Astrophysics traveled with us in April 2008. Don Bender. 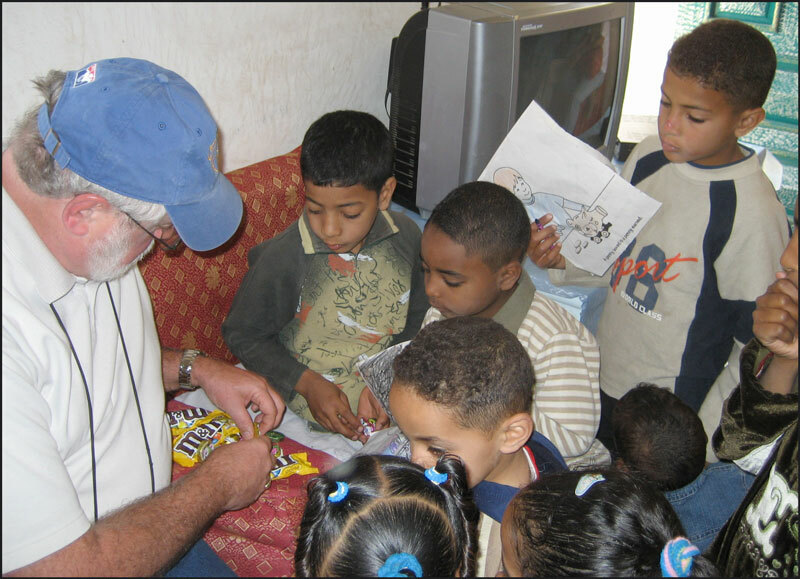 An article about his good work in Atlanta, GA. Don & his wife Judy traveled with us in Nov 1999. 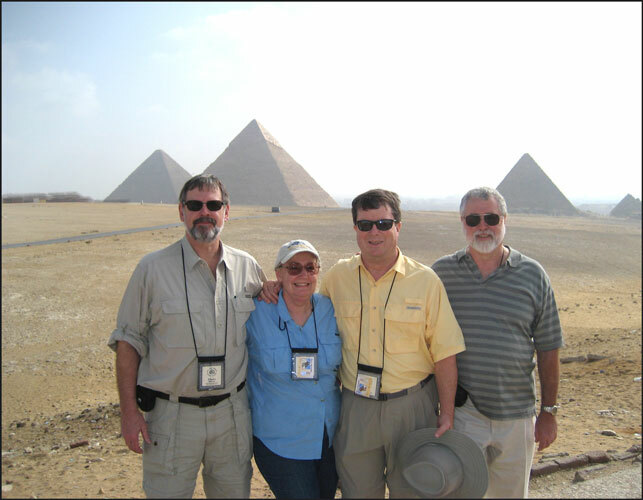 Dr. Donald Bliss, MD, and his wife Shawna traveled with us in September 2006. About Robb Carr. 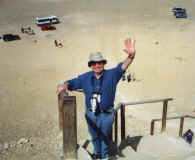 Master Retoucher, and one of our Nov 1999 travelers. William Dietrich, author of Napoleon's Pyramids. Researched during one of our tours! September 2005 Egypt Tour. http://www.williamdietrich.com/ See his Amazon.com page. 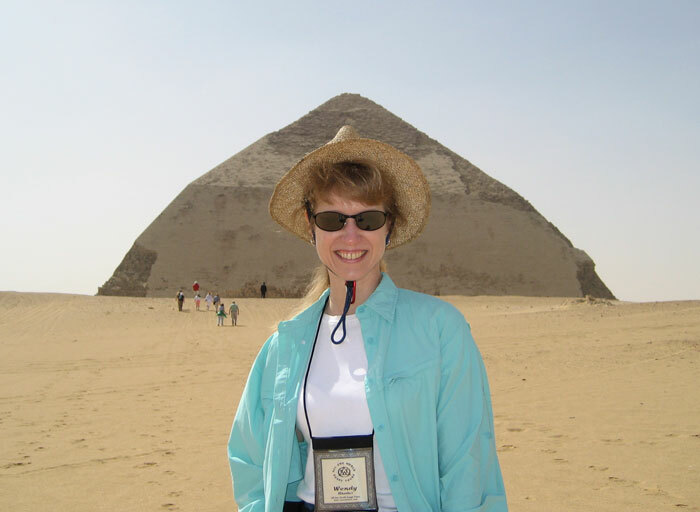 Ella Hill, "Turtle Woman," Expressive Arts Therapist, traveled with us in November 1999. How to Live Well on Two Acres. 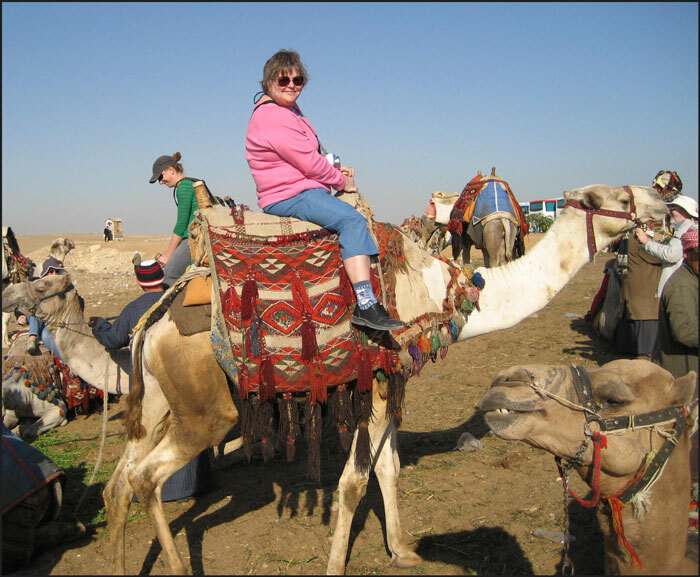 An article about Judy Bender, one of our Nov 1999 travelers. Path of Light. Guided Meditations with LaUna Huffines. Also Triangles of Light, World Service Network. November 2008 Egypt tour. Also see her Amazon.com page. Mary Elizabeth Raines: Hypnosis, relaxation tapes, and more. LadyRainey.com. Laughter-filled stage show of hypnosis in which the audience is the star! www.laughingcherub.com and www.ladyrainey.com. 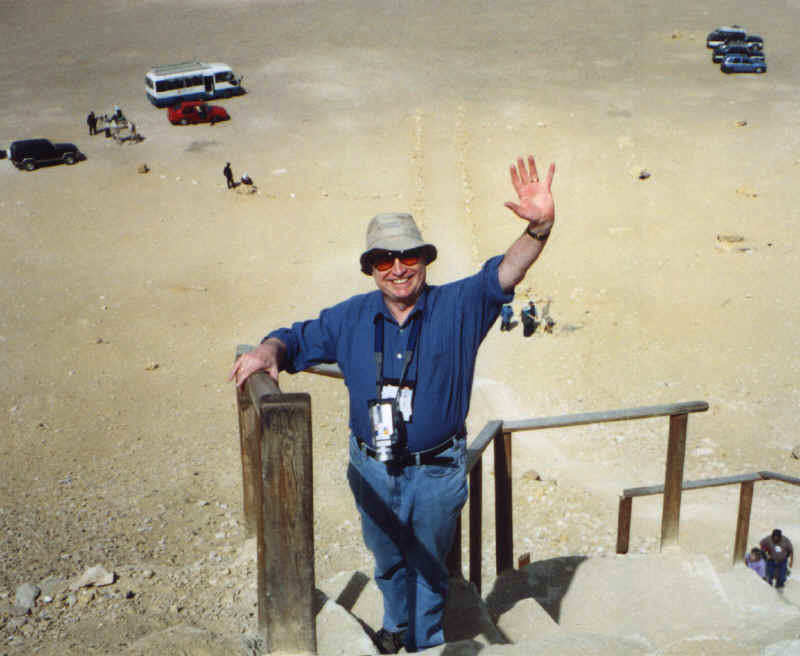 November 1999 Egypt tour. See her Amazon.com page. Her latest novel is Una. Rainey's Blog. 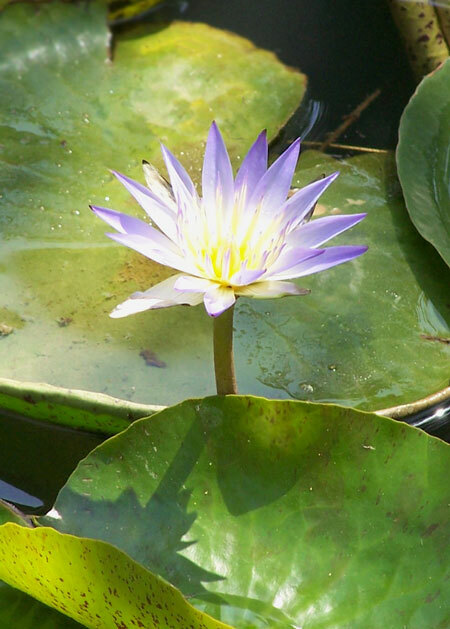 Spirit Journey Hypnosis, Saba - Debby Barrett, M.Div., CCHT. 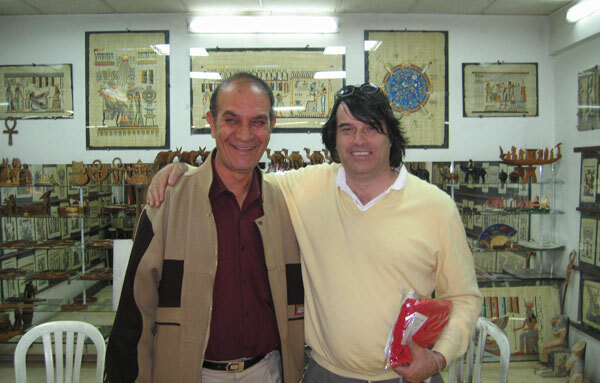 Also see her November 2011 TransforMatrix Egypt Tour with All One World. 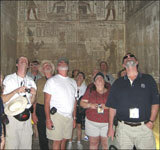 Debby joined us in Egypt for both the November 2006 Egypt tour and the November 2008 Egypt tour. Jan Stanzel, Reiki Master. "gentle energy work," traveled with us in Nov 1999. 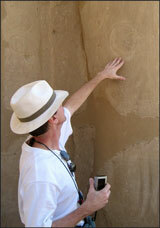 World's Top Wonders with Geoff Seiler. February 2006 to Egypt and Feb 2009 to Jordan and Petra. 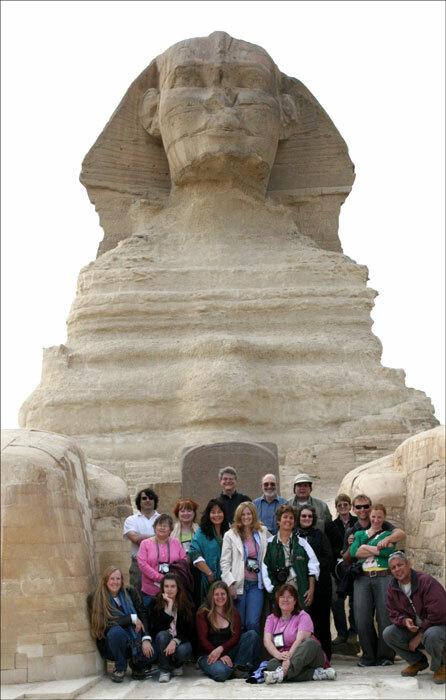 Sphinx group is by Larry Turner & Sophie Hedley. All other photos by Ruth Shilling.